A duathlon involves two continuous activities of cycling and running. Choose your challenge according to your fitness level. 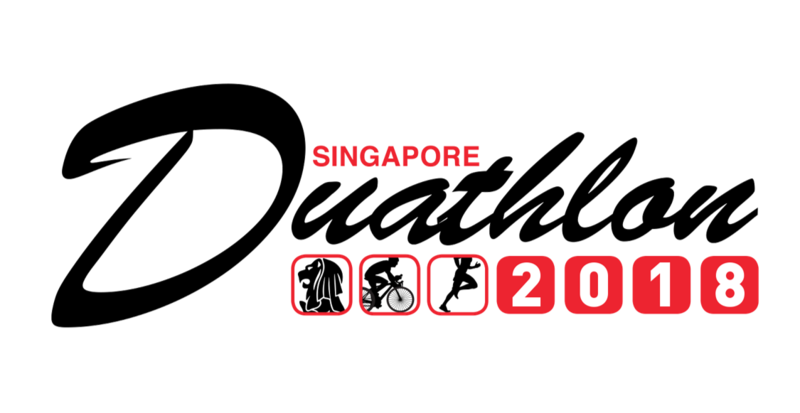 The top 3 Singaporean male and female athletes in the Standard Individual, Junior and Youth Categories will be awarded the National Championship titles. 1. I am unable to race due to illness/injury. Can I get a refund? 2. Do I have to qualify to enter the event? 3. When is the entry deadline? 4. Can I transfer my entry to another athlete if I choose not to race? Yes. You can transfer your entry to another person by logging into your Spacebib account and changing the Participant's Particulars under "Edit My Participation". 5. Can I enter on race morning? 6. Will there be a race briefing? 7. 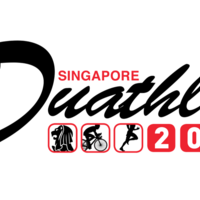 Where do I get my official Singapore Duathlon T-Shirt? 8. Where do I get my timing chip? 9. Where do I pin my race number? 10. Where do I pick up my race number if I don’t have one? 11. Can I race with an MP3 or other music player? 12. What are the age restrictions? 13. What is in my race kit? All Participants will receive a T-shirt, Goodie Bag, Race bib, Wrist Tag, Bike Tag, Helmet Tag and Timing Chip, Event Partners promotions will also be available in your kit. 14. What are the cut-off times on the course? 15. Is race kit collection compulsory? / What do I need to bring with me to the race kit collection? 16. Do I need to collect my race kit in person or can I send somebody to collect it on my behalf? If you are unable to collect the race kit in person , you may appoint a representative. 17. Who can enter the transition area? 18. Does someone keep track of the number of laps I do? 19. What do I do with my timing chip when the race is over? 20. I have a protest/complaint/suggestion. 21. What if I accidentally forget my timing chip at home? 22. Where and when are the awards ceremony? 23. Do I receive a medal? 24. Where can I find my results? 25. Where is the lost and found? 26. Who do I contact if I have feedback? 27. My results are incorrect or not showing!! 28. Where can I find the race photos? 29. When do I start? 30. Are pets allowed at the venue?